The State Sikkim has three Government Teacher Education Institute to conduct 2-year Diploma in Elementary Education (D.El.Ed) programme/course for primary teachers of Government Schools. 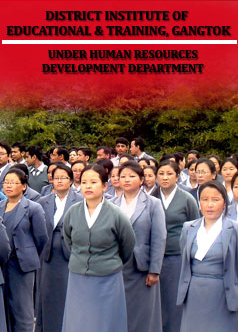 They are DIET, East, Gangtok, DRCs – South Namchi & West Geyzing. 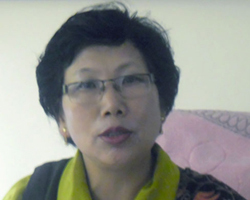 DIET, Gangtok caters two districts i.e. East & North for different kinds of Training programmes apart from regular 2-year Diploma in Elementary Education (D.El.Ed.) programme/course. These institutions are 90% Centrally Sponsored Scheme under Teacher Education from the financial year 2012-2013, receiving grants from Ministry of Human Resource Development Department (MHRD), Government of India, New Delhi.